I love this page! 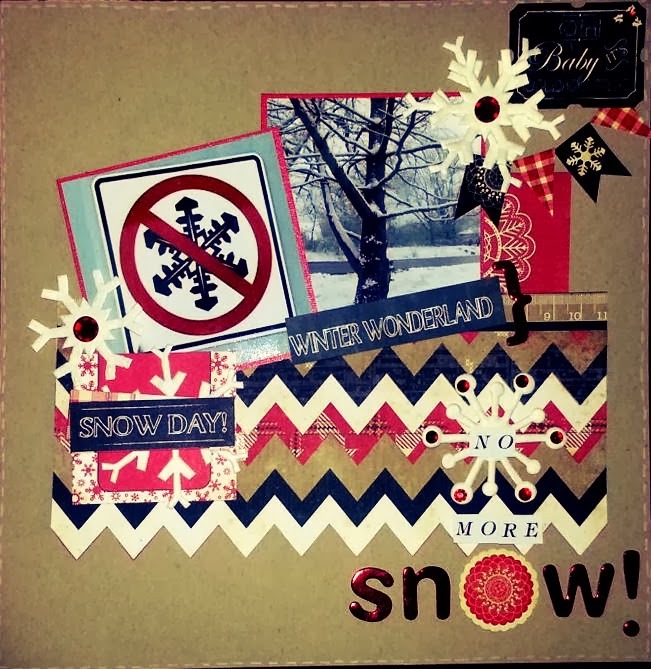 I like the colors you chose for this winter page! Thank you so much for playing with us at LGS! Wow great page, love how the colours pop off the kraft, thanks for joining us at LGS! Great colour choice. Thanks for playing in our hop! Awesome page. Thanks for playing at the Hop.